We provide a comprehensive safety briefing and training session, led by our on-site experts to ensure even the first time shooter has a successful and memorable day. 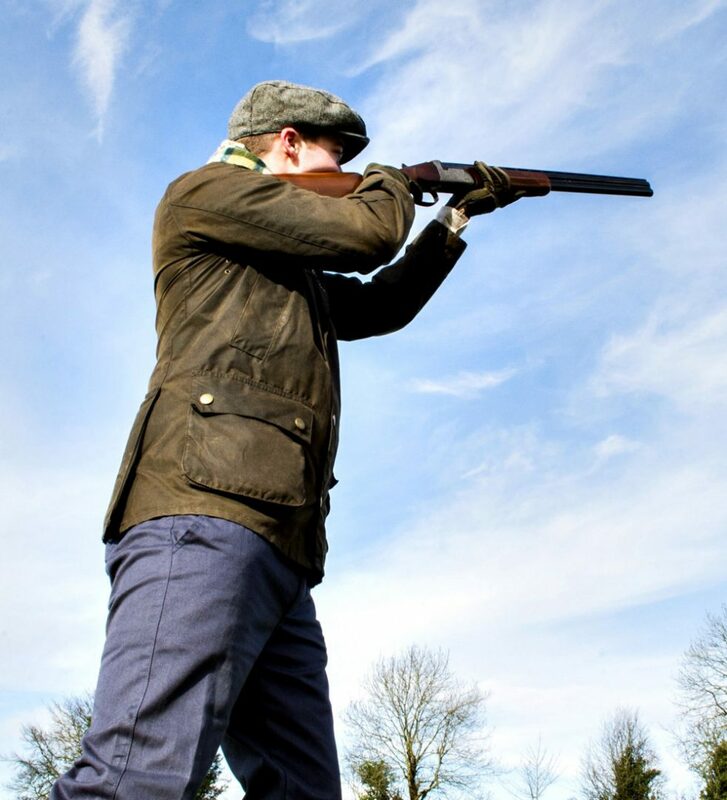 Our grounds are ideal for a day’s shooting, with plenty of open fields and wonderful views to truly unwind after a week’s work. Whether you have a corporate event to organise or you want a day’s shooting for yourself, please get in touch with us and we can tailor your day to suit your needs.